The DVD will be available nationwide and the release will be celebrated at a special evening concert with The Booth Brothers in Whitesboro, NY. Micheal Booth performed a featured solo and was a guest musician on the Sherry Anne LIVE DVD. Sherry Anne LIVE features a full concert of 14 songs which include 4 Christmas performances, inspirational moments of spekaing and Sherry’s compelling personal testimony. 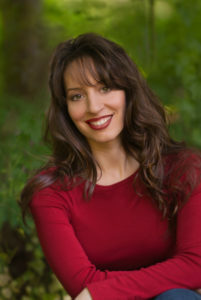 DVD bonus release include music videos, behind the scenes footage and interview snippets with Sherry Anne. 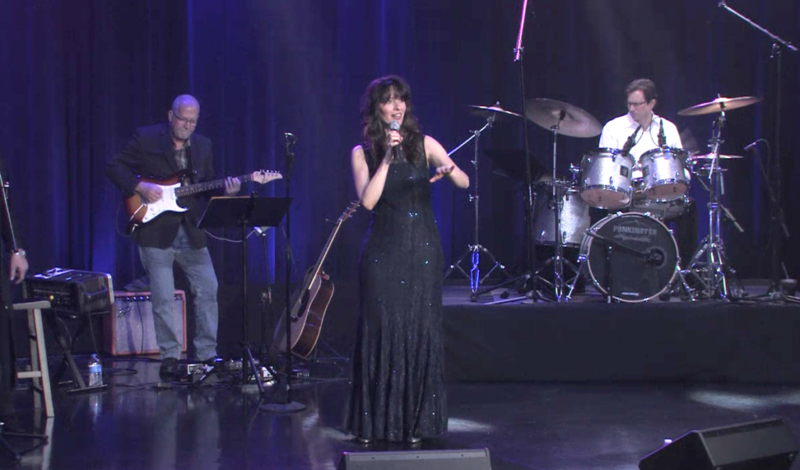 The musical journey of the DVD features an all star cast of musicians with Michael Booth on drums, Landy Ewing on bass, Andrew Ishee on piano, and Scott Newbert on guitar and Toni Jolene Clay lending her vocal talent to the project. Closed Captioning is also an available feature for the hearing imparied. 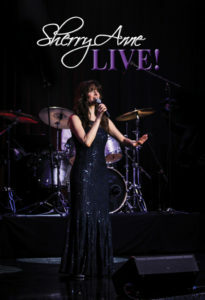 An audio version of Sherry Anne LIVE will be available on CD. Franklin, TN (June 8th, 2018) – July will be a special month for Tonja Rose and BlueGrass Valley / Mansion Entertainment as there will not only be a chart debut single but the debut of a new album. “When The Mountain Can’t Be Moved” will debut in the Singing News Bluegrass Gospel Top 10 for the month of July. The single was released prior to the completion of Tonja’s new album and was co-written by Tonja and John Mathis. The idea for the song began through an exchange of emails before the concept of doing an album was conceived. 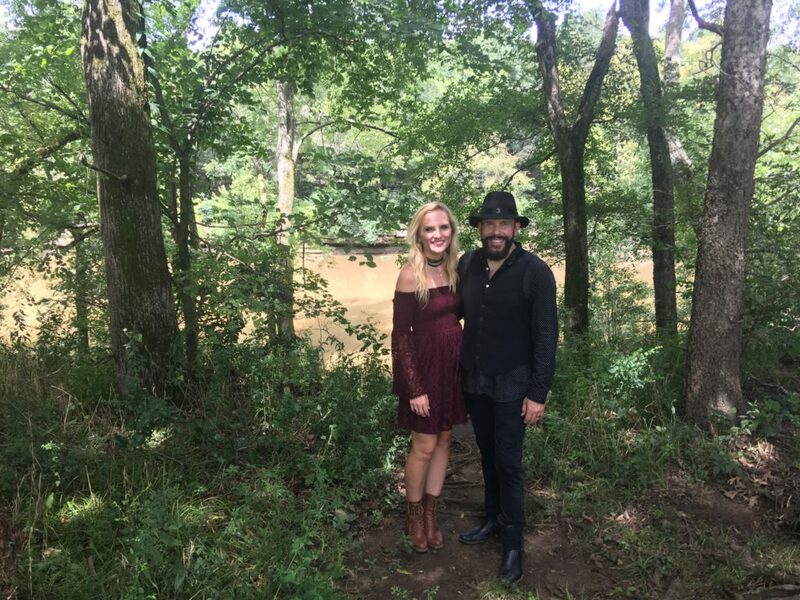 The single has also landed in the SGN Scoops Christian Country Top 40 with the official video release receiving organic response through social media and is scheduled airing on several national television programs including Harmony Road TV. After months of planning, writing songs, selecting material and recording in the studio, the debut album from Tonja Rose official will release during the month of July. 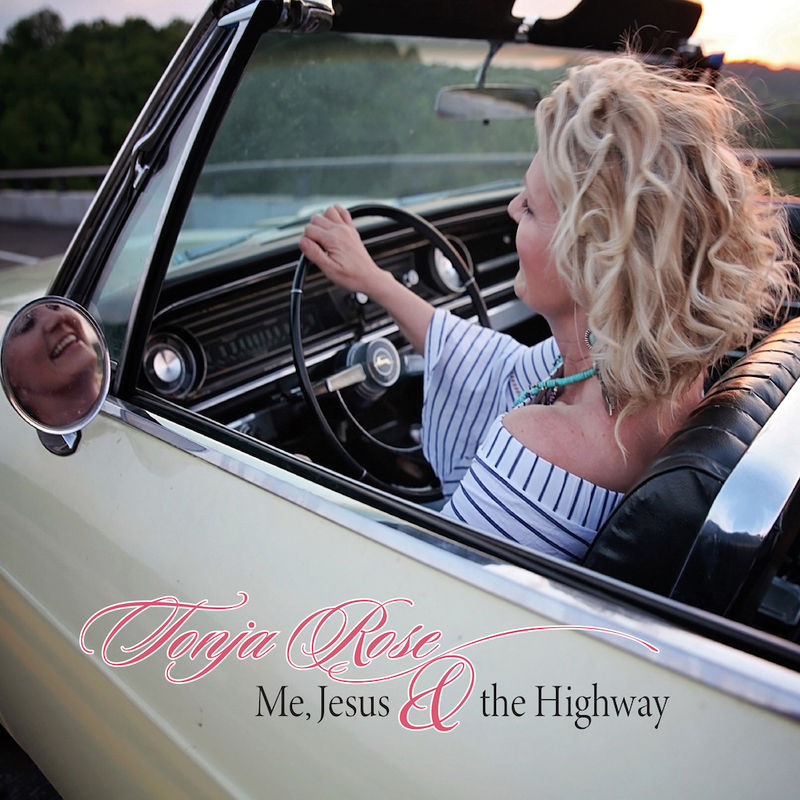 ‘Me, Jesus & The Highway’ is being released by Mansion Entertainment on its BlueGrass Valley label and will be available through all world wide digital outlets on July 6, 2018, including digital streaming outlets. Mansion Entertainment digital releases are distributed through The Orchard, a division of Sony. 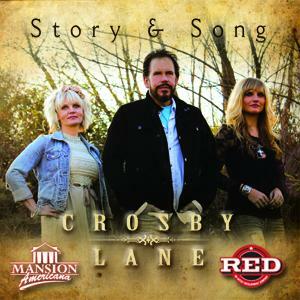 The new album was co-produced at Mansion Entertainment by Tonja Rose and John Mathis and contains 12 songs from songwriters such as Tonja, Erin Ashleigh, Jim Gaines, Sandy Carroll, Karen Staley, Tricia Walker, AJ Masters (songs recorded by Faith Hill, The Oak Ridge Boys, John Berry, etc), Ken Harrell, Phil Everly (of the Everly Brothers), John Mathis and Mark Narmore. The title cut of the album was co-written by Tonja, John Mathis and Mark Narmore (songs recorded by Josh Turner, Craig Morgan, Shenandoah and many others). 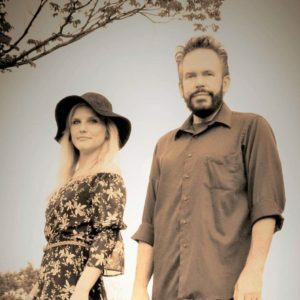 This trio of songwriters also penned another song for the album, “Walking Each Other Home”, which features a duet between Tonja and Benjy Gaither. ‘Me, Jesus & The Highway’ also includes a few favorite traditional songs like “Jesus On The Mainline”, “Pass Me Not” and “Softly and Tenderly”. 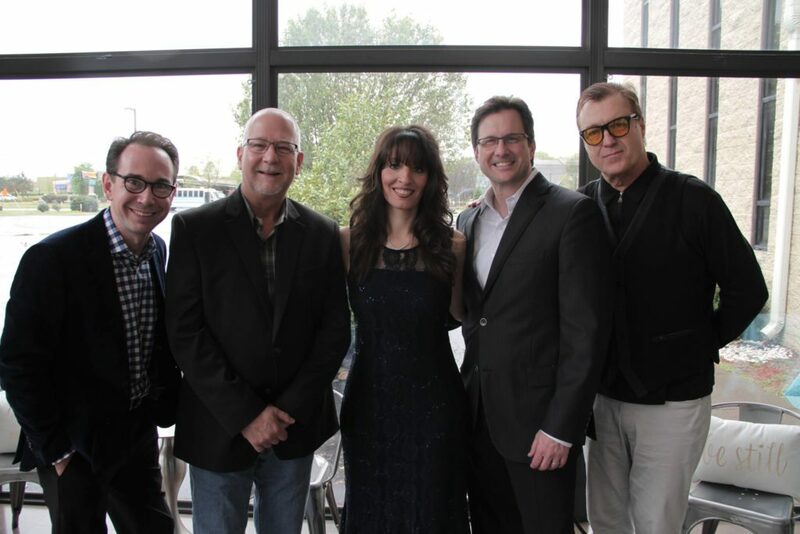 Tonja recently joined Devin O’Day on The Legendary 650 WSM to talk about the album and will be the special guest artist at several concerts for the Multi-Dove Award Winning group, Selah, throughout the summer. For information about Tonja Rose visit: TonjaRose.com. 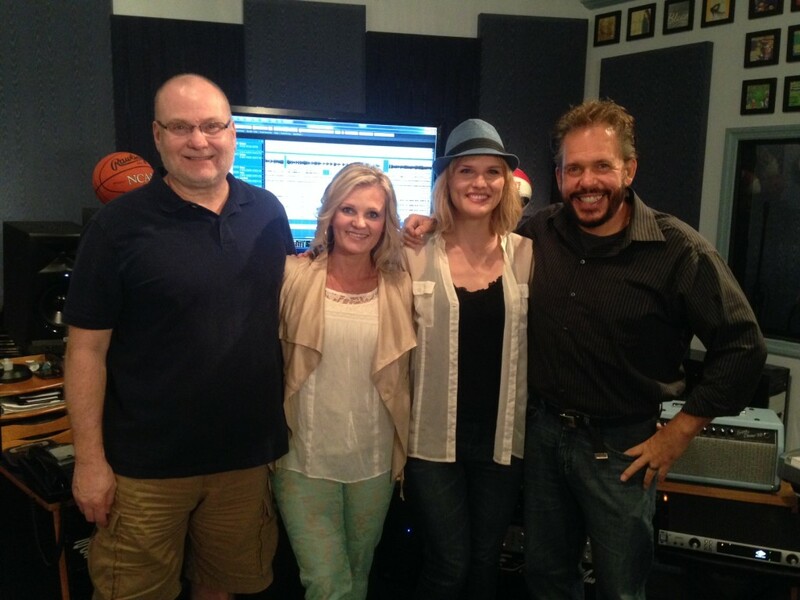 Franklin, TN (Mansion Entertainment) July 12, 2015 – The Griffith Family were recently in the Mansion Entertainment recording studios working with veteran producer Nick Bruno (Booth Brothers, Kingsmen, Quinton Mills and many others) to complete vocals for their debut, self-titled project for Mansion Entertainment. Southern Gospel radio programmers and listeners have quickly embraced The Griffith Family’s debut single, “I’m Here Because Jesus Went There” (written by Glen Bates), as it moves up the Singing News Top 80 charts and could very well become the group’s first Top 40. 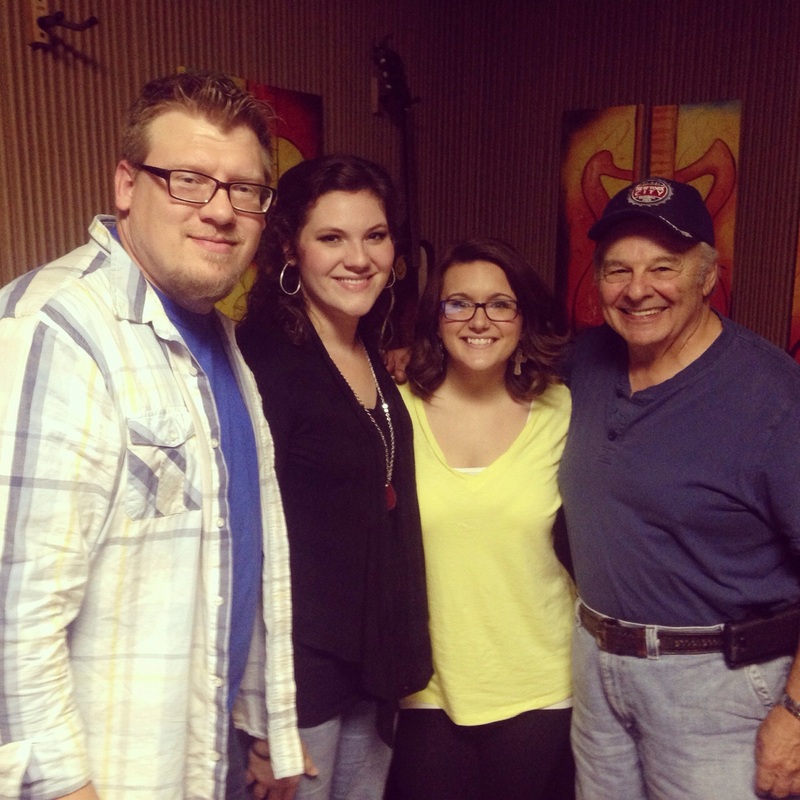 The group is comprised of the husband and wife team of Tony and Julie Griffith along with vocalist Amber Smith. 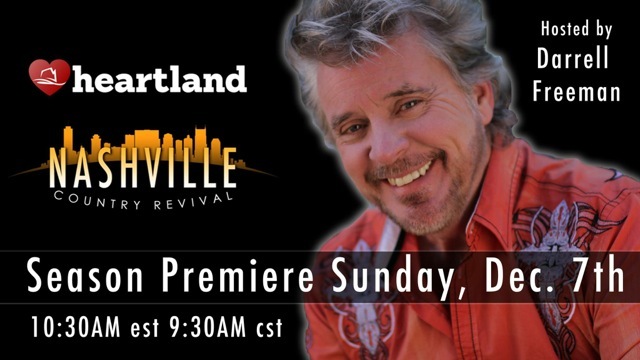 The new project will feature songs from some of Southern Gospel’s best songwriters such as Marty Funderburk, Daryl Williams, Rebecca Peck, Glen Bates and others and will be released by Mansion Entertainment with digital distribution through Sony RED in early October, 2015. 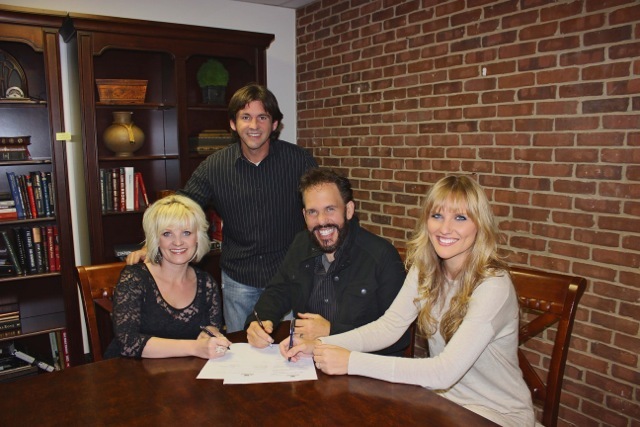 The Gray Dove Agency has recently added The Griffith Family to its roster of Christian Artists as the group moves to a full time, nation-wide touring schedule. For more information regarding The Griffith Family’s release and tour schedule visit GriffithFamilyMusic.com. Pictured standing L to R: Jonathan Brown, Bryan Carter, Daniel Addison, Tony Griffith and John Mathis of Mansion Entertain. Seated: T. Graham Brown. 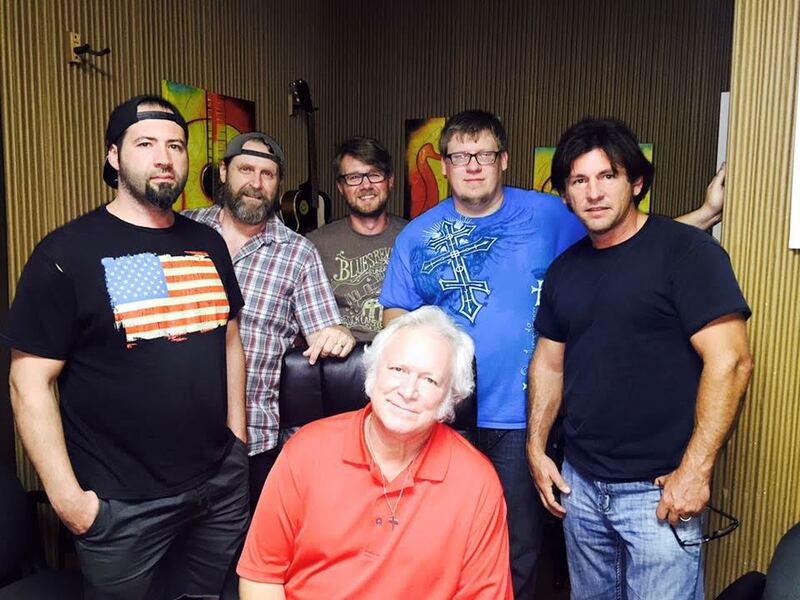 Franklin, TN / 6-4-2015 – GRAMMY Nominated artist, T. Graham Brown, was recently in Mansion Entertainment’s recording studio working on tracks for a new Christmas album. Tony Griffith of The Griffith Family is co-producing the new project with Brown and the project will contain many favorites that fans have been requesting such as, “Jingle Bell Rock”, “Rockin’ Around The Christmas Tree”, “Away In A Manger”, “I’ll Be Home For Christmas” and others. The new project will also contain a few original Christmas songs. 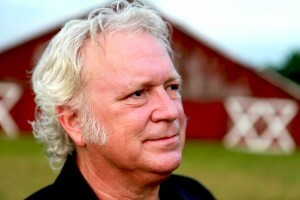 T. Graham Brown is known for his many accolades and hit songs in Country Music, appearances on the Grand Ole Opry, Larry’s Country Diner and the Country’s Family Reunion series and recently received a 2015 GRAMMY Nomination for his ‘Forever Changed’ album, co-produced with Mark Carman. The new Christmas album be released later this year by Mansion Entertainment in time for the 2015 Christmas season. 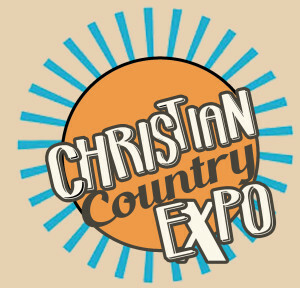 T. Graham Brown will also be appearing at the Christian Country Expo, August 24-17 at the Smoky Mountain Convention Center, Pigeon Forge, TN. 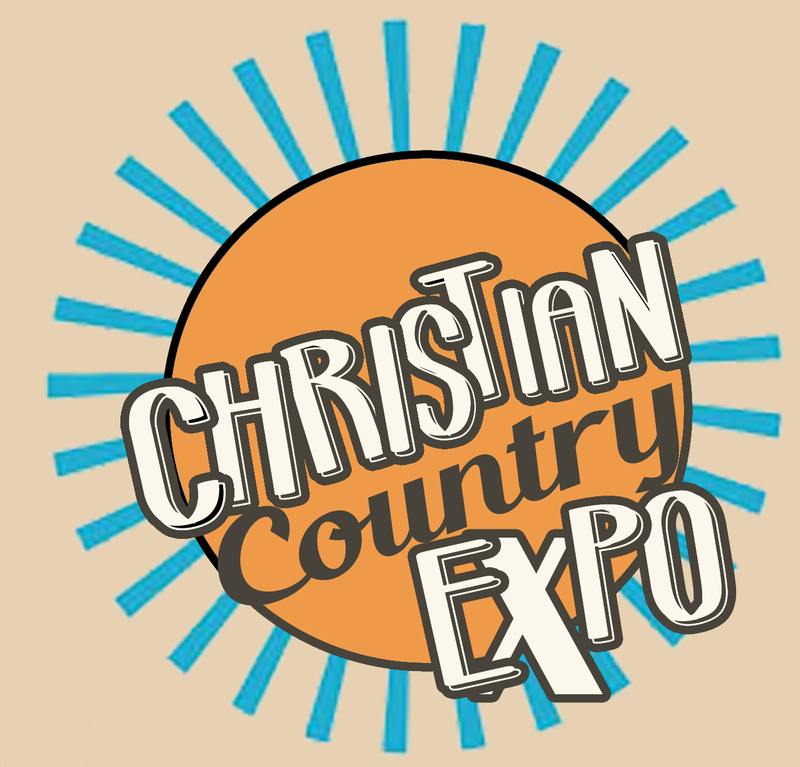 For more information check the Christian Country Expo Facebook page. Franklin, TN (Mansion Entertainment) October 28th, 2014 – Mansion Entertainment has revamped and relaunched its Roku channel featuring Southern Gospel, Christian Country and Bluegrass Gospel music programming as MUSIC Mansion. MUSIC Mansion is now available on Roku devices featuring Gospel Music content, programs, artist interviews, comedy and special features. 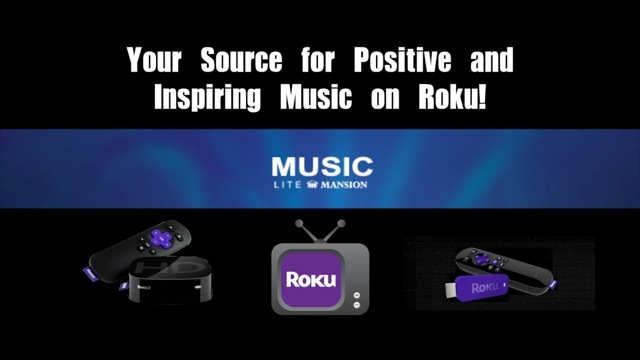 Roku viewers can locate the MUSIC Mansion channel in the ‘Religion & Spirituality’ category on Roku. The Roku streaming player is the market leader in streaming entertainment devices for the TV with over 10 million units sold. With over 1,000’s of channels available on Roku, one of the faster growing channel categories is the Religion & Spirituality category. Roku devices are sold in most major retail outlets and are popular due to their simplicity and easy to use features.